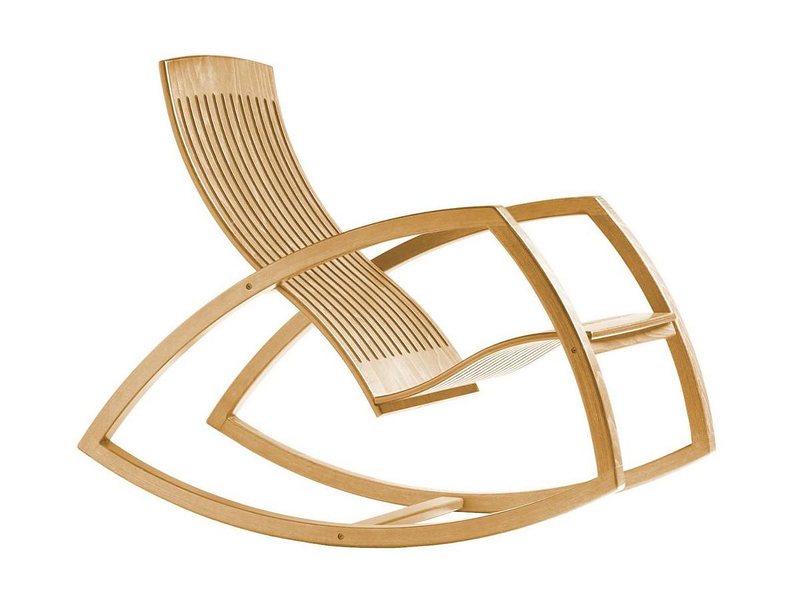 HomeBlogHome DecorGaivota Rocking Chair by Renaud Bonzon. 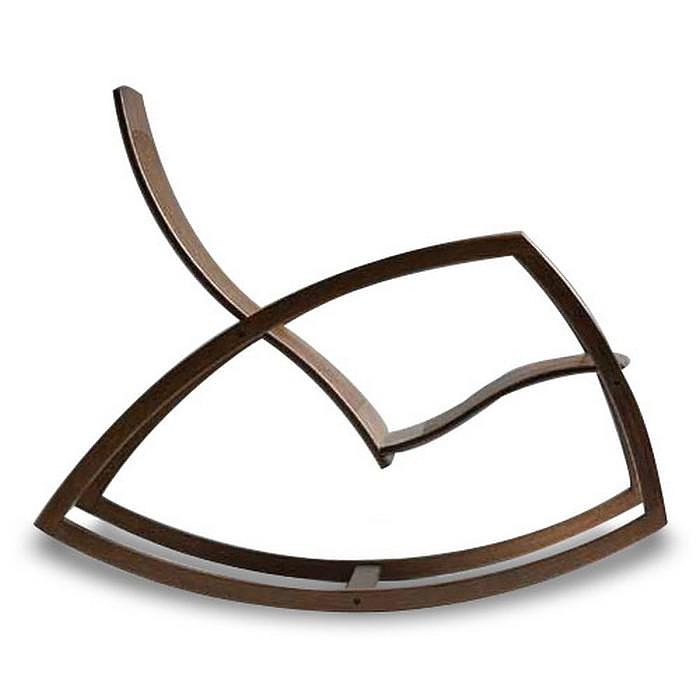 The superbly minimalist Gaivota Rocking chair is the emblematic creation of Renaud Bonzon, and probably the most celebrated piece of furniture in Brazil. Gaivota is appreciated for its ergonomics, comfort and elegance. Its stunning silouhete is the result of perfect proportions, and the highlight of the design are its light sinuous curves, which irrevocably remind movement. 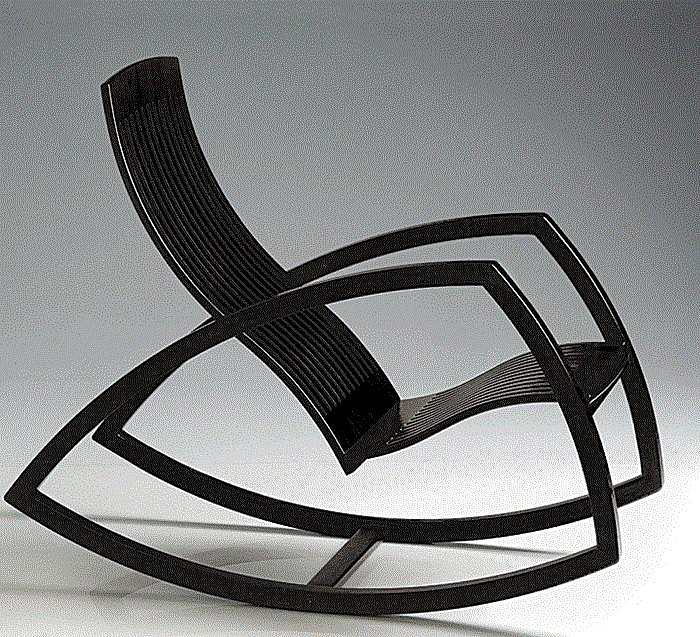 Despite its minimalist structure, it is a surprisingly comfortable rocking chair. 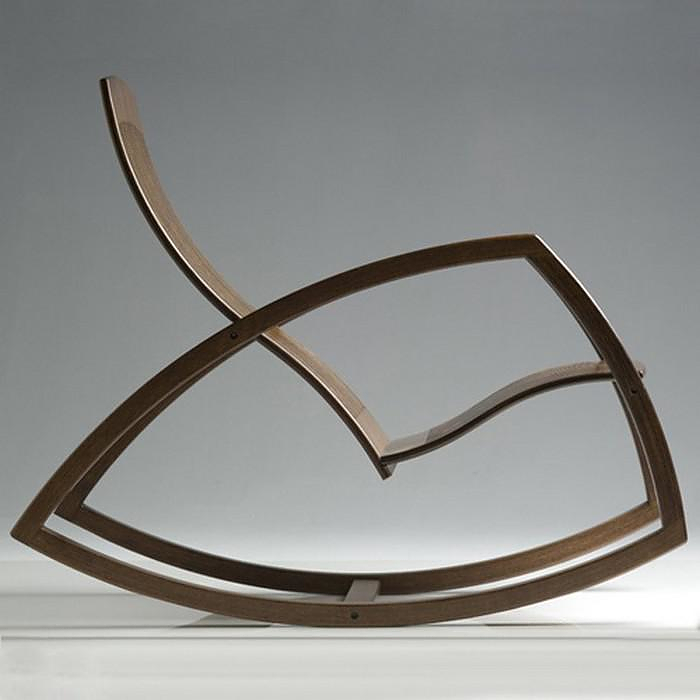 The story goes that Renaud Bonzon defined the curved forms of both seat and back, as he sat in deep snow during a stay in French Alps and had a look at his bodyprint after standing up. He then realized that this is the perfect shape for a comfortable chair seat design. 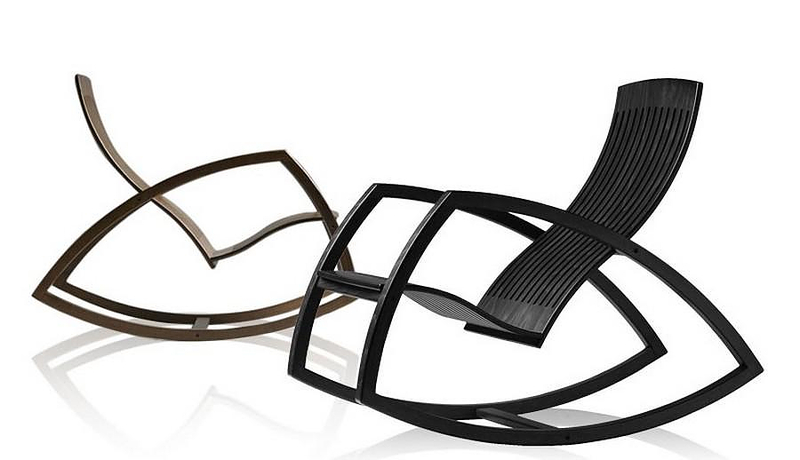 Keeping ergonomics and ease of use in mind, Bonzon paid a special attention to both dimensions and balance, in order to make the chair usable and comfortable whatever the size of the person using it may be. There are no elements to press or obstruct the person sitting on the Gaivota Rocking Chair, its design is ingeniously simple, light and unobtrusive. The Gaivota is a Brazilian House Museum Award winner in 1988 and in 1990 it was selected to represent Brazil at the Biennial of Design in São Paulo. The Jury of the Brazilian House Museum Award particularly underlined “the flawless design of the manufacturing process, providing the product with great lightness and eco-sustainability” as well as “The fact that its aesthetic qualities are combined with the ergonomic factor”. For the sake of eco sustainability, Renaud Bonzon chose a plywood manufacturing process in order to give value to wood trimmings. Furthermore, this process allows the creation of large curves. Bonzon took advantage of these properties in order to introduce the element of movement in his creation. 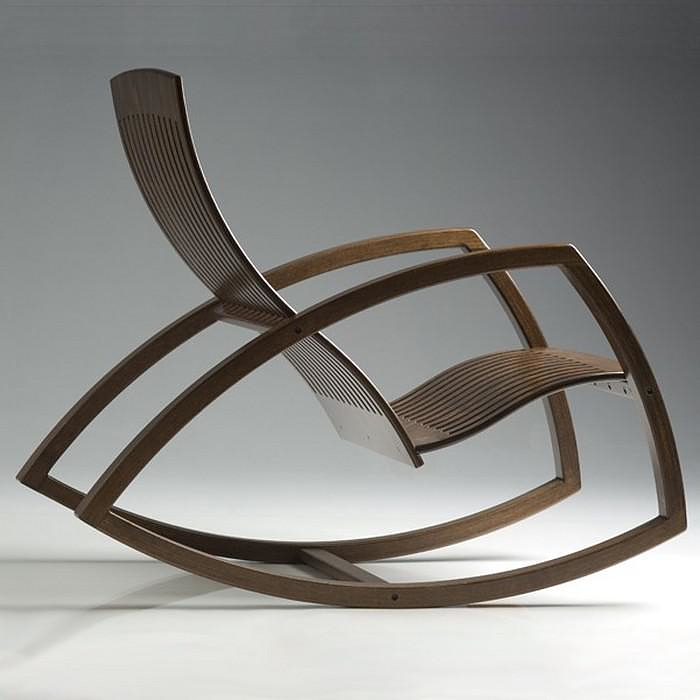 The form of the Gaivota Rocking Chair and its sinuous curves irrevocably evokes images of movement even when statically represented on a picture. 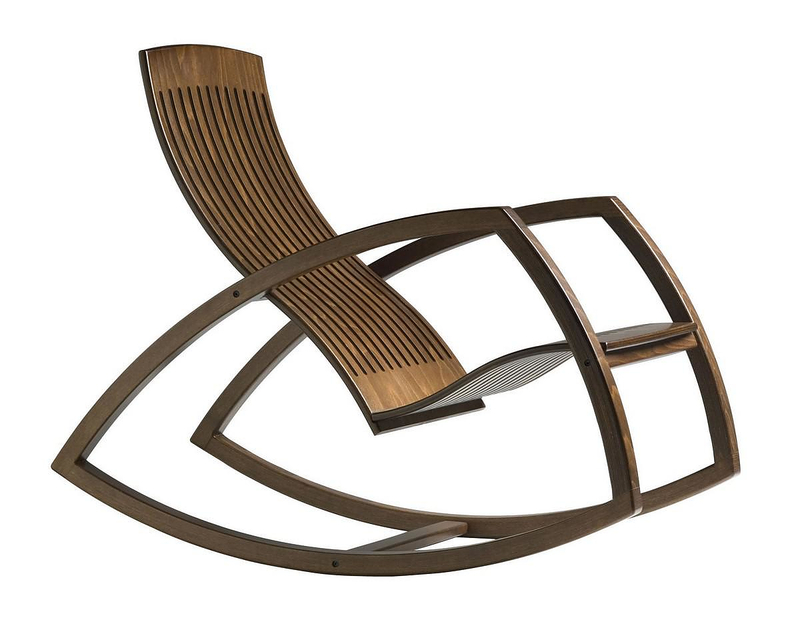 Elegance and comfort characterize this beautiful rocking chair that rightfully earns a classic status among the most iconic chair designs of the 20th century.